Ever wonder which images are most effective with your audience or which hashtags you should be using to get the maximum visibility for your images? Piqora lets you know exactly which images get the most likes and comments so you can constantly be improving on your content strategy. Piqora also provides unique hashtag analytics, giving you important insights into which individual users are using certain hashtags, and how influential those users are. 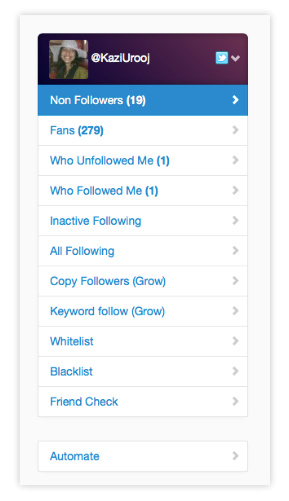 This is a great feature for finding and following influencers in your niche. This is another graphic app that’s easier than easy to use. Simply plug in the text you want, and watch as the app creates a stunning graphic you can download and share on social media. If you want to play around with your graphic to add your own style, you can certainly do this too. With options like color and style adjustments, filters, special effects and text layouts, you can customize your graphics to give them a style all their own. Struggling with finding suitable quotes to use in your images? An added bonus is that Word Dream provides you with hundreds of inspiring and motivational quotes you can use for your designs. Word Dream is available free for a limited time on iTunes and Google Play. Repost lets you easily repost photos on Instagram while giving credit to the original poster. It also lets you see which photos and users are getting the most reposts, as well as allowing you to search for relevant users, tags and contests. Available on both iOS and Android. 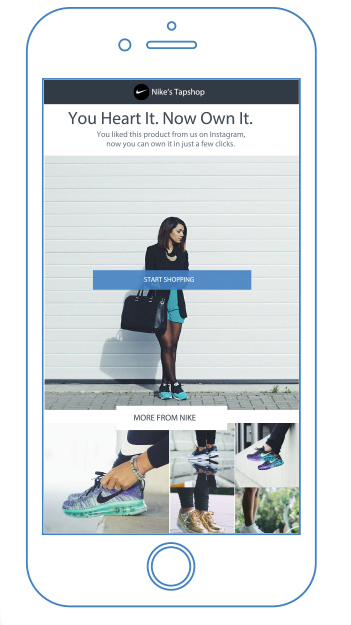 Owned by Piqora (see above), Tapshop lets you turn your Instagram into an online shopping portal. When users click on a link within your profile, they’ll be taken to a landing page full of your products they’ve liked. They can then buy any product on that page, and the next time they "like" a photo on your feed? They automatically get an email with a link to buy that product. Have you ever noticed your follower count going down, and wanted to know exactly who has unfollowed you? Crowdfire gives you an easy way to find inactive followers and unfollower, find new users to follow and keep track of how your social media updates impact your follow / unfollower numbers. Do you ever have images on your computer that you want to share on Instagram? You have to get them into your phone, then type your description on that tiny little keyword. With Schedugram, you can now post to Instagram from your computer. It lets you easily schedule and manage your Instagram posts via a single or bulk upload so you can plan ahead. Have more than one account? Schedugram also lets you manage and post to multiple accounts all from the same dashboard. 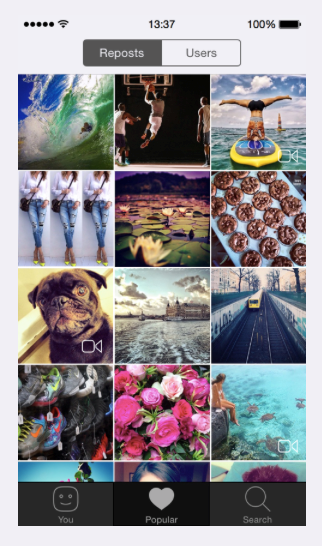 Iconosquare is another fantastic tool for viewing Instagram via the web. It gives you the ability to respond to comments, search for posts by hashtag keywords, plus a new contest feature. The tool also allows you to easily see who your friends are following, and to see what content is currently getting the most likes and comments via the Populars tab. It also gives you access to a whole host of unique analytics, like love rate, talk rate and post distribution. 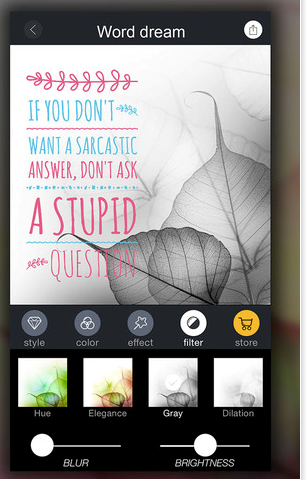 Diptic is a photo collage app, however, it isn't like the most other collage apps. 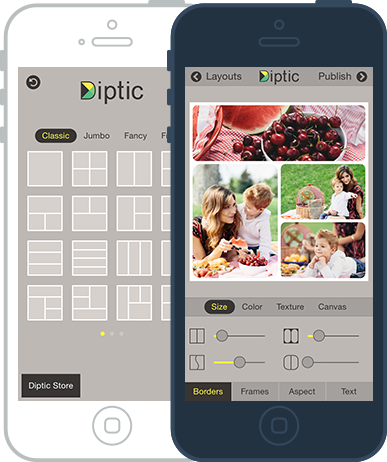 Diptic actually has a couple of features that sets it apart such as animated photo collages and video collaging that you can put to music. Unfortunately, the full range of this app's functionality is only available for iOS, but they do have an Android app. Tagboard allows you to search and follow hashtags to see content that is being shared. It’s a great way to find popular social media posts you can share with your audience. Plus, it also offers a content aggregation feature for events, websites, etc. Having the right tools can make a world of difference for your Instagram strategy, but if you are also looking to grow your following then check out my post, 9 Ways To Get More Instagram Followers. My 10 Instagram Marketing Hacks can also help you be more effective. Which tools would you add to this list? 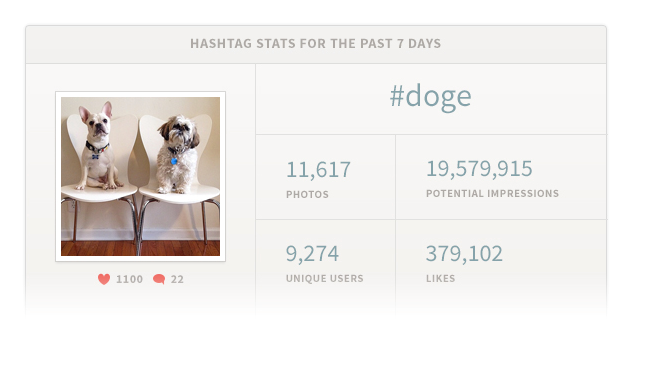 What’s your go-to Instagram tool? Feel free to share below.